There are loads of great locations for kayaking and canoeing in Britain, from the sea to rivers and canals to lakes. The variety is perfect for all levels of experience, especially if you are looking for an adventure. The calm waters of lakes and canals also mean you can paddle all year round; all you need is to get the right gear such as one of our canoes and kayaks for sale. Following on from our blog on all you need about paddling on canals, we are doing a blog on the best lakes in the Lake District where you can take your canoe and kayak, and if you need a permit or access permission. 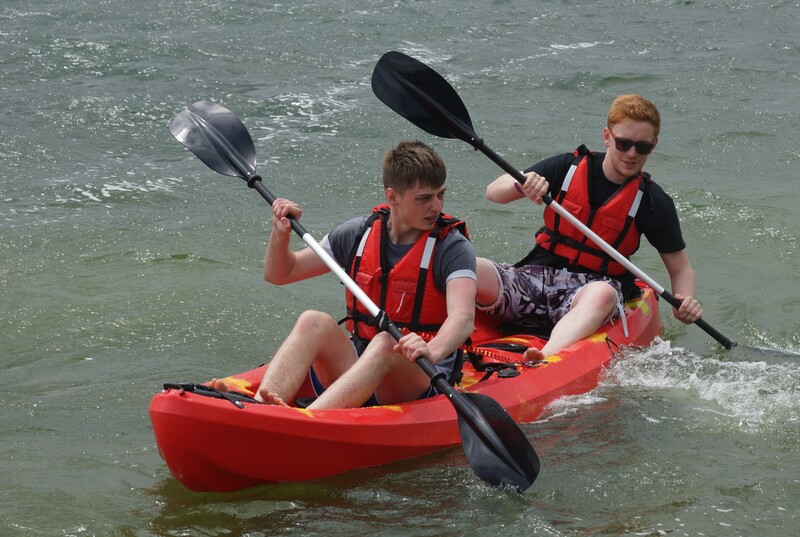 You can go canoeing or kayaking on Bassenthwaite Lake with a permit, which is available at the Keswick Tourist Information Centre, and access is granted by the Lake District National Park Association (LDNPA). Bassenthwaite is one of the largest in the National Park at 4 miles long and ¾ miles wide, and also one of the shallowest, 70 ft at the deepest. There are often a lot of sailing boats on the water, and it’s an excellent place for spotting wildlife too. Coniston Water is the fifth largest lake in the Lake District, five miles long and 184ft at maximum depth, and the Old Man of Coniston mountain towers above it on the western shore. It has three small islands and is owned by the National Trust, though the LDNPA grants access and a permit is not required. There are sometimes swimmers in the lake, look out for a white and blue flag up if you take in a canoe or kayak. The most westerly body of water in the Lake District, Ennerdale is also the most remote, making the perfect place for a peaceful paddle. A glacial lake, it is 2.5 miles long, ¾ wide and 148ft deep, and the water is exceptionally clear. Permits are needed if you want to canoe or kayak on the lake and can be gained from the United Utilities website. If you take a canoe or kayak out to Crummock Water, make sure you have a permit. The National Trust owns the land, and you can get permits in the nearby town of Buttermere. The lake is fed by several streams, including Scale Force, which as a drop of 170ft, the tallest in the Lake District. Grasmere village and lake are one of the most popular tourist spots in Cumbria, thanks to the connections with William Wordsworth. The lake is on the smaller side, just one mile long, half a mile wide, and 75ft deep. There is an island in the middle of the lake, but it is privately owned and landing there is not permitted. You can take your own canoe or kayak onto the lake, but there is also hire from the kiosk on the south-west shore. Derwentwater is one of the best-known lakes in the Lake District due to the dramatic views and historical background. The lake is three miles long, one mile wide and 72ft deep, and owned by the National Trust. 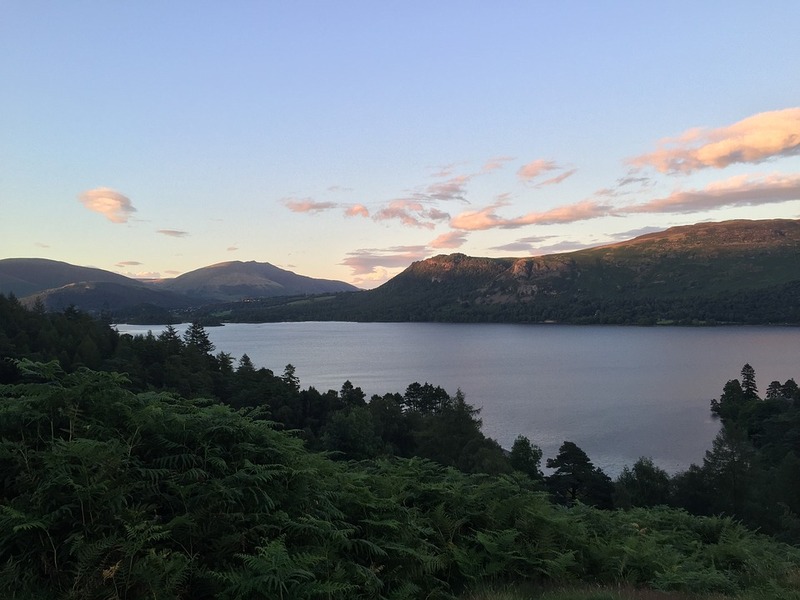 Permits are not needed, but there are only a few launching sites: Nichol End Marine, Keswick Launch Company, Kewswick lakeside campsites and Derwent Water Marina. There are often other craft and swimmers on the lake too. Originally two smaller lakes, Thirlmere was dammed and turned into a reservoir, and the surrounding trees make it a beautiful spot to visit in autumn. Access is controlled by United Utilities, but no permit is needed to take out un-powered craft onto the water. Access to the lake for boats can be found in the village of Armboth. Ullswater is the Lake District’s second largest lake, measuring 7.5 miles long, ¾ mile wide and 205ft maximum depth and its surrounded by mountain scenery. No permit is needed to boat on the water, but be aware a lot of the shoreline is privately owned which does not permit landing or launching. 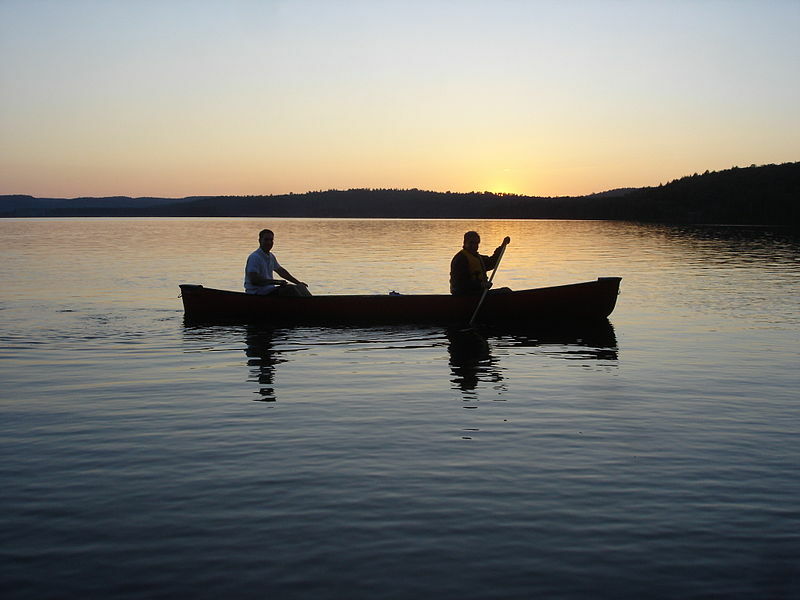 There are several public slipways and hire places to launch your canoe from, and there is more information on the LDNPA website. Wastwater is the deepest of all lakes at 260ft and three miles long and half a mile wide. Surrounding the lake are several mountains; Kirk Fell, Red Pike and the highest in England, Scafell Pike. The area is owned by the National Trust, and no permit is required to be on the water, but there is a limit of 10 boats at any one time. 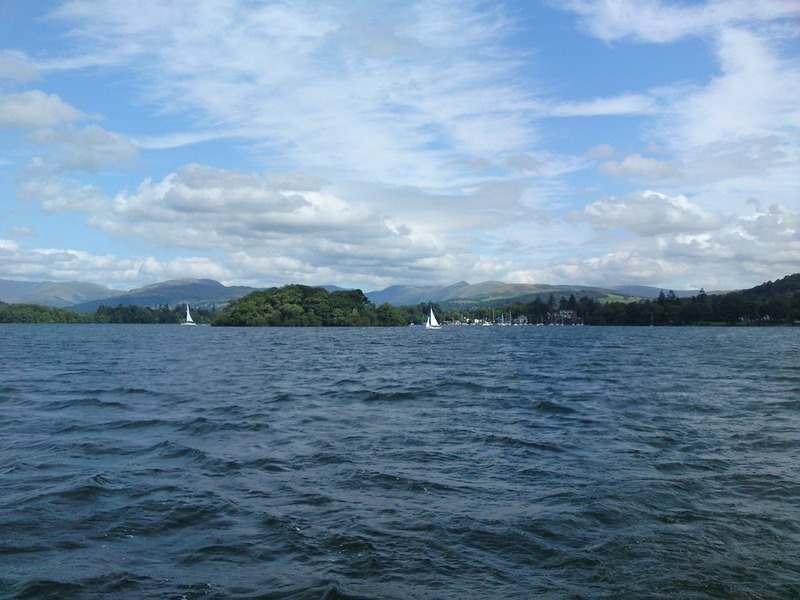 Windermere is the largest lake in the Lake District, and the biggest in England. Its 10.5 miles long, one mile wide and 220ft deep. Access is granted by the LDNPA, and no permit is needed for canoes and kayaks. Swimmers are allowed so keep an eye out for the flag signalling to keep an eye on the water. National Trust owns the land, and launching and landing are not permitted on a lot of the shores nor on the largest of the islands on the lake, Belle Isle.